For all you wondering if this Cadillac is worth looking at owning heres a video to help make your decision. I know its growing on me more that i look at it. Last edited by 92_Daddylac; 11-15-2012 at 07:51 AM. 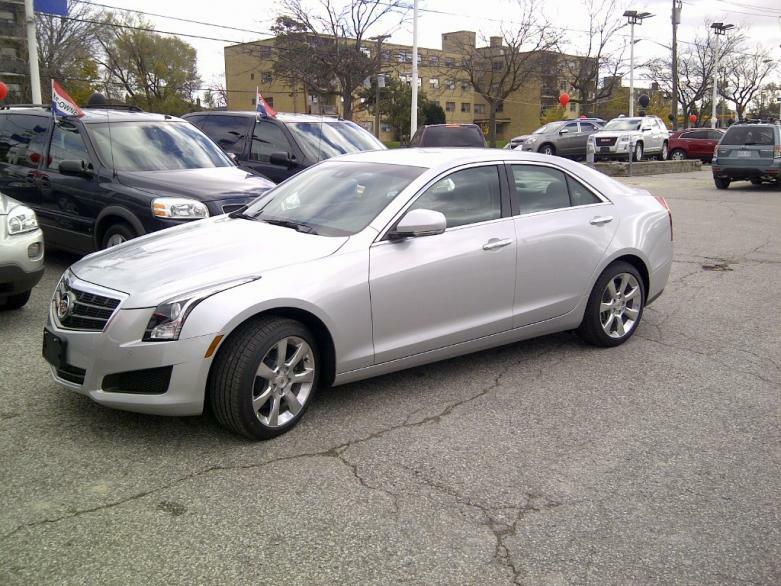 I was invited by the Cadillac dealership that I buy my cars from to drive the ATS back in October so I went and looked at them and drove one. I chose to drive the V6 321 HP model with 6 speed. The dealer did not have any turbo 4 cylinders available and I passed on the base 4 cylinder. I will report that this is one superfast and well handling little car. Like all high horsepower small engines you have basisically no torque but this thing winds up and the car is a rocket. It is well appointed inside as well and has virtually every featre that my flagship DTS has. It has new technology like the smart phones so for a person of my age that is a bit hard to get used to, tapping a screen and dragging to work everything from heater to radio and gps but this is the way of the world now. In my opinion it is a great little car and should easily provided equal or better alternatives to the entry level BMW or Audi. 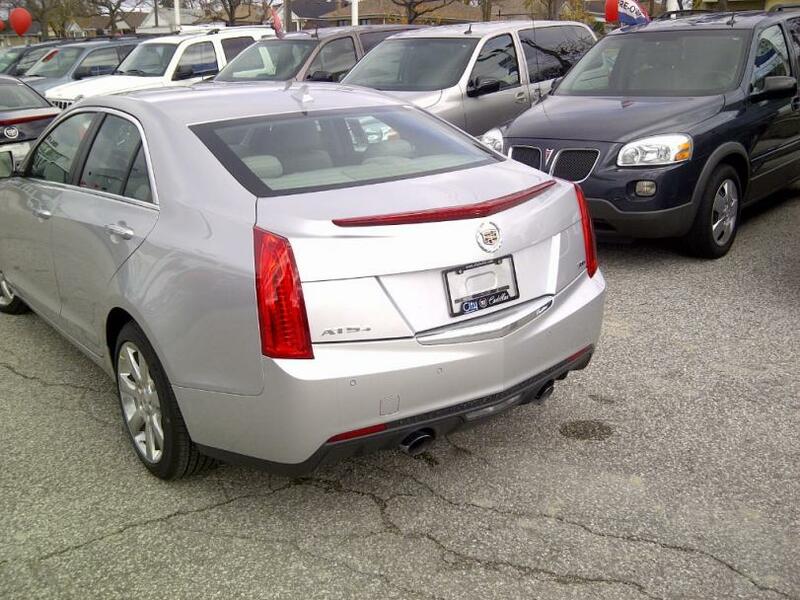 The styling is totally Cadillac but I am not that taken with the rear quarter design. I would never consider this car for myself but would certainly have it as a second car for the kids or my wife. I am just too large at 6'2" to enjoy riding around in a Junior Cadillac after all these years in Fleetwoods and Devilles. I know my next Cadillac will likely be the XTS so I am hoping that somehow V8 power finds its way in that car. The V6 offered in the XTS is the same engine I drove in the ATS but old habits die hard. 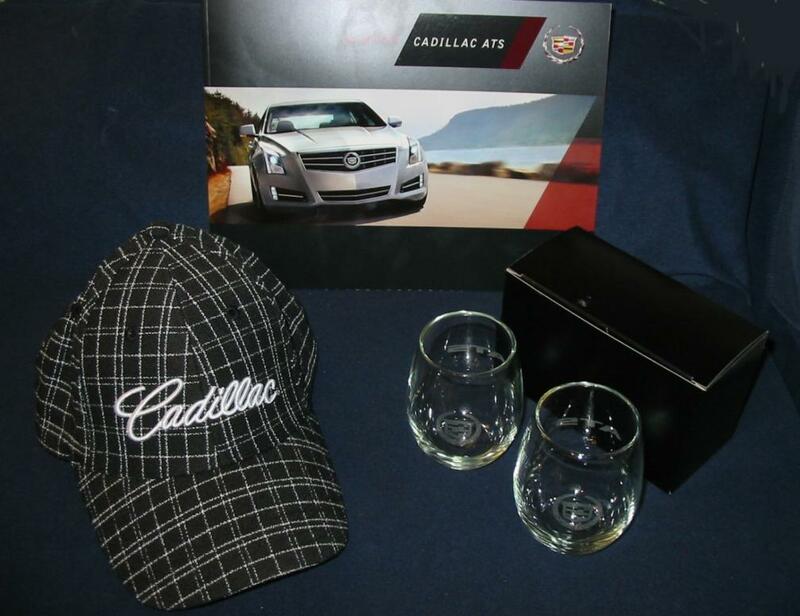 I did recieve some nice gifts, a Cadillac cap and brandy snifters. hmm looking very nice.. I love the car because its design and body structure is according to my dreams.. I like more the silver one because that sound more good. Can you please tell me which year model is that.. and also about the price.. thanks for sharing the photos.. 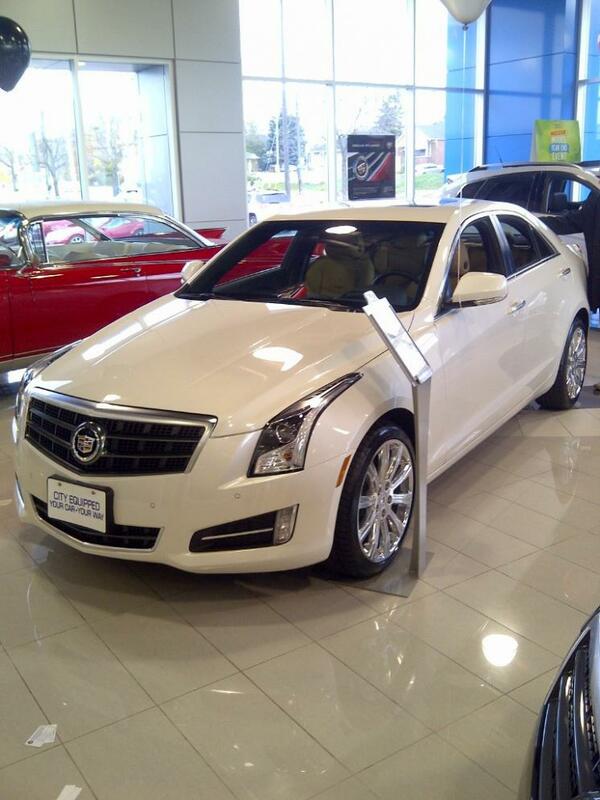 Contact me if interested in a white 2015 ATS 2.0l I4 RWD for $21995. 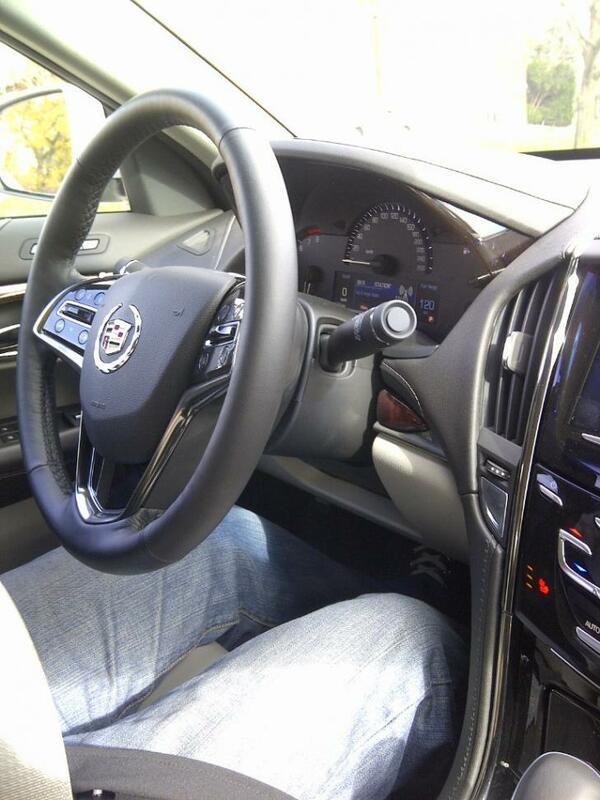 First photos of Cadillac ATS (CTS' baby brother) in testing!